In larger budget productions, there's sometimes a dedicated animator just for the lips of characters, due to the squash-and-stretch aspect of the face deforming on a cartoon character. In cheaper animation, artists will use tricks to minimize the amount of distortion to the face, so you just animate a mouth moving on a static face. The problem occurs when you see characters in profile (that is, when they're facing to the side of the camera, so you see half of their face), since the face should be animated. Lower budget cartoon (especially anime) artists tend to actually show the (already small) mouth from a 3/4ths viewpoint, even if the face and lips are still in profile. Since small noses often require drawing them to a point, this creates a weird flounder/Picasso effect or 'snout' as the character's mouth is no longer centered but completely on the side of the face. This is understandable for animation, as it's a budget saver and makes production go faster. This trope becomes artifactual in other media, specifically comics. Despite the fact this trick is really necessary only in a moving picture medium, a fair number of amateur artists do this, either due to inexperience, laziness, or adherence to the visual trope. This effect can be averted by simply avoiding profile altogether and doing 3/4 points of view instead. When it comes to time savers, some artists will cite preference for this kind of drawing with other shortcuts such as the Pac-Man mouth. Most anime and manga are subject to this trope at some point. Due to that, time would probably be better spent simply listing all the anime productions that don't do this trope. Pani Poni Dash! uses this. An eyecatch for Azumanga Daioh features Sakaki drawn in this style. Most of the series uses this, actually. Happens a lot in the Fullmetal Alchemist manga, even though there isn't any need for lip flap. In this case, it makes the artwork more dynamic. Particularly visible in Bleach at some points. Used in both the anime and manga versions of Zatch Bell!. Tengen Toppa Gurren Lagann perpetrates this often, despite the reasonably high animation level. Or maybe they spent all their budget on the giant robots. Kyouran Kazoku Nikki uses this (when they are visible at all) for almost the entire cast, except for the lion Teika, who just doesn't get that many spoken lines. Done quite frequently in Yu-Gi-Oh!! A common occurrence in Pokémon. Appears a couple times in both the Hellsing OVA and TV series. And is done repeatedly to Slasher Smile mouths. All over the place in Slayers. Fairy Tail does it with female characters in comic situations. In more serious situation, the females suddenly get a normal mouth, and the guys never have it happening to them. Happens a few times in the anime Ergo Proxy. The animation quality is generally very good, so cheeky mouths that appear can be actually particularly glaring. Happens in episode 10 of Nichijou where Mai blows a bubble and eats it. Extremely common in Il Sole penetra le illusioni. It appears to be an actual artistic choice. 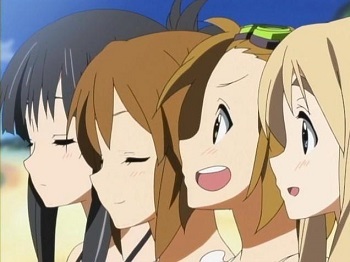 The image shown above is from K-On!. Take note that the girls' lips are still drawn as part of their facial profile while they talk. Happens in Miss Kobayashi's Dragon Maid especially for characters further back in a scene. The anime generally sticks to front shots of speaking characters. Profile shots and many characters in the background however end up falling into this trope. Cerebus the Aardvark does this by design. Cerebus always has one of those, even when his snout does not obscure the view. When viewed en face, he has two of those. Archie Comics characters often seem to have their mouths shoved over to one side of their faces, even when they're facing the camera! Pointed out in a Dilbert anthology by author Scott Adams, who prefers the Cheeky Mouth look. Self-mocked by Bill Amend in this FoxTrot strip. A slight variation, since his comic is not animated and is not usually in profile. Curtis; check out, for instance, the Curtis strip in here . Prominent in a lot of Artix Entertainment games, since their characters are almost always shown from the side, but DragonFable and MechQuest are the biggest offenders. 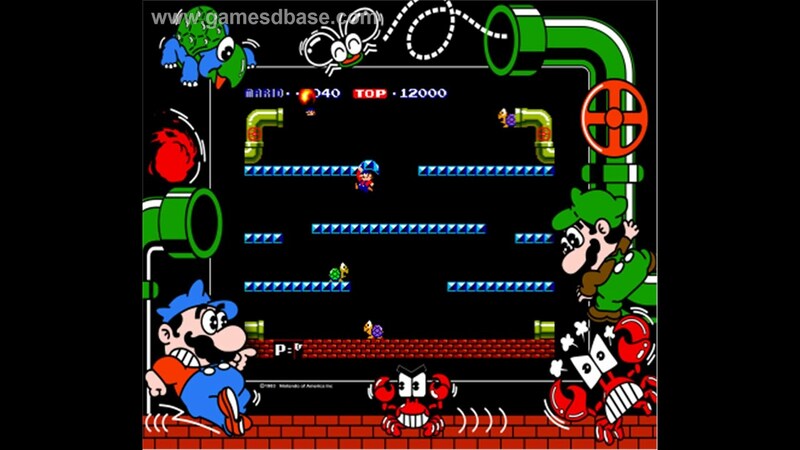 Sonic the Hedgehog is usually depicted with a side-mouth, along with much of his supporting cast such as Knuckles who is almost never seen any other way. However, most characters in Sonic Adventure and its sequel were modeled with their mouths dead-center in the front of their faces, which looked awkward enough that subsequent games made it a deliberate art design choice that Sonic's mouth should always be at the side. This gets really noticeable with the "Night of The Werehog" animated short they did. Sonic walks past a mirror, mouth facing camera, but on the mirror, he looks as if he has no mouth at all. Sonic Heroes and the Wii-version of Sonic Unleashed averted this by simply not drawing mouths on the character models, though the cutscenes still had them. But the Werehog had one. Sonic Unleashed and Sonic Generations actually have Cheeky Mouth programed into the rendering engine so that Sonic's mouth is always closest the the camera. If you're able to get him at the right camera angle, You can get this . TY the Tasmanian Tiger has a cheek mouth on either side of his face. The effect is somewhat... odd. Jingle the reindeer in Animal Crossing has his mouth texture permanently on one side of his face. When you talk to him, he will often ask you specifically to make sure to only look at his "good side." Character Portraits in Machine Knight will normally make use of this, but certain characters will move their lips at the edge of their face - others, however, will obviously not, as if the lead artist couldn't decide if this trope was in force. 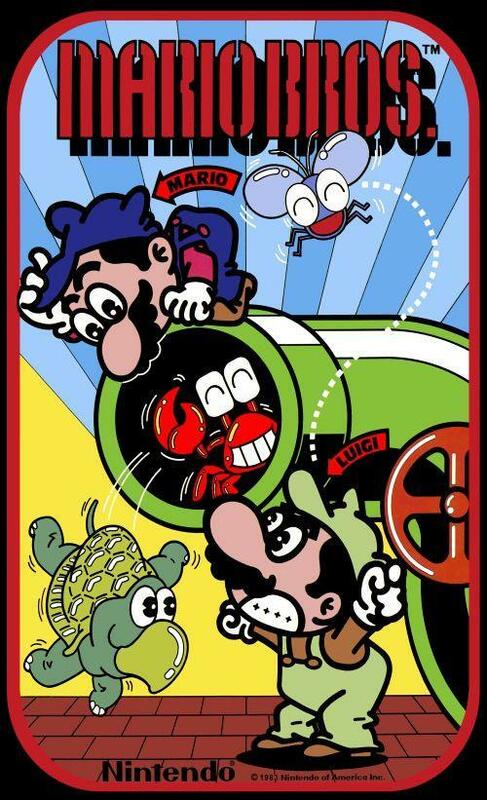 Artwork for the original Mario Bros. portrays the title characters with their mouths ◊ practically coming out of the back of their heads ◊. Dominic Deegan consistently uses this every time a head is seen in profile view, except for when the character wears a mask or similar face-veiling headgear. Misfile, though it stopped, possibly from reader complaints. There's at least one commissioned artwork where the only correction was specifically to remove a cheeky mouth. Referred to as "Flounderface Disorder", and strongly discouraged, in this Lackadaisy Expressions Tutorial . Taken Up to Eleven sometimes in Penny Arcade, where characters' mouths reach past the edge of the face when they shout (like, here for instance ). In Wonder Weenies, the mouths will even move from cheek to cheek in frontal views between panels. Frequent in early Walkyverse comics. At one point in the It's Walky! rerun, present-day Willis berates his past self for being "averse to drawing the mouth anywhere but floating on the middle of the cheek". Done on Total Drama with most characters. Heather is the most notable exception. Look closely and you'll notice The PJs does this. And it's done in claymation. Can appear when a cartoon character has a big nose or snout that would obscure the mouth needed for an expression. Example: some Tove Jansson's illustrations of the Moomins show it. Aunt Miriam even has one too... to be fair she is implied to be a elderly version of Angelica due to how she treated Grandpa Lou in the past. Rigby from Regular Show. Rigby is Cheated Angle personified. When his snout points up, his eyes move down to the bottom of his head. All the characters in The Mr. Men Show when viewed from the side. In Steven Universe, Pearl almost always has her mouth drawn like this. Other characters are more likely to have normal-looking mouths in profile view. Many if not all characters in The Crumpets can have their mouths like this when seen from the side.